Call Carpet Cleaning Cupertino, CA: If you don’t have experience in handling mold & mildew, it’s advisable to leave the job to an expert, to ensure proper care of the problem. The sooner we get to your house, the sooner the mold can be removed from it. 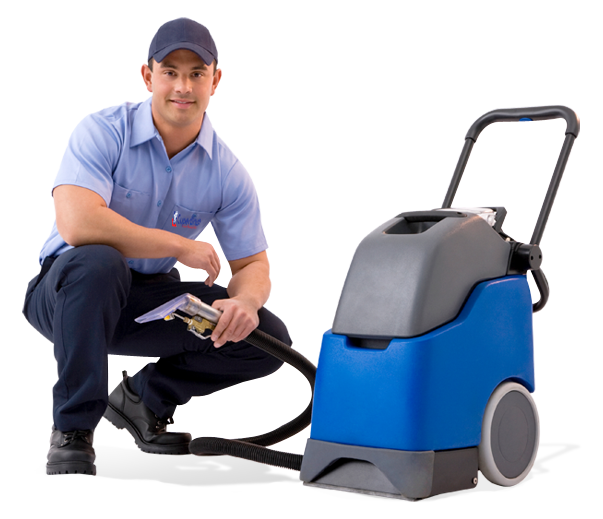 Carpet Cleaning Cupertino, CA is available for you 24/7. Carpet Cleaning Cupertino, CA guarantees that when we leave your house it will be free of mold and mildew, and you can return to your normal life. Upon your request, Carpet Cleaning Cupertino, CA will use only natural, biodegradable products, which are non-toxic and will not harm the health of your family and pets. Call us now at 408-658-0390 and we’ll be our way!